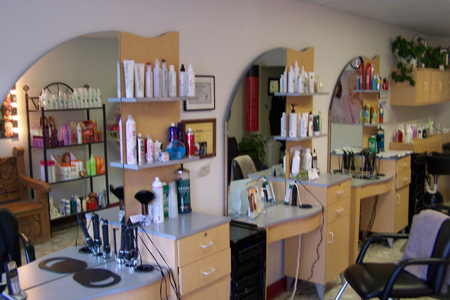 Dazzler's Hair Salon in Pigeon Forge, TN is a full service family salon. We've been stylists since 1992. Tourists and walk-ins are welcome, as well as bridal parties. Give us a call today!